A ribbon of barrier islands extends along Florida’s Gulf Coast, but one reigns as a popular favorite. Southwest of Ft. Myers, Sanibel Island offers an island paradise with spacious beaches, world-class shelling and exceptional fishing, making it an ideal beach getaway. 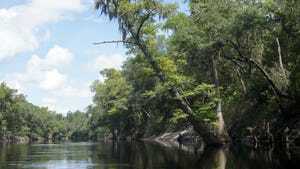 Add quaint lodging, delicious restaurants and a renowned wildlife refuge, and you have the quintessential authentic Florida vacation. Find a place to stay on the beach. For “Old Florida” accommodations the Island Inn (3111 W. Gulf Drive) is the place, or down the beach at Mitchell’s Sand Castle (3951 W. Gulf Drive) with adorable cottages on the beach. For luxury accommodations, try the historic first-class Casa Ybel Resort (2255 West Gulf Drive), nestled on 23 acres. Sanibel is known as the “Shell Capital of the World” because its unique geography forms a ladle that scoops shells from the Gulf of Mexico making shells abundant. Beachcombers will be hunched over doing the “Sanibel Stoop” combing the beaches for prized shells. Locals claim that best shelling is at Blind Pass (San Cap Road), Gulfside City Park (2001 Algiers) and Lighthouse (112 Periwinkle Way) beaches. Pam Rambo, owner of ILoveShelling.com is the local shelling guru. She hosts half-day shelling trips to the unpopulated Cayo Costa State Park, aboard Captiva Cruises. 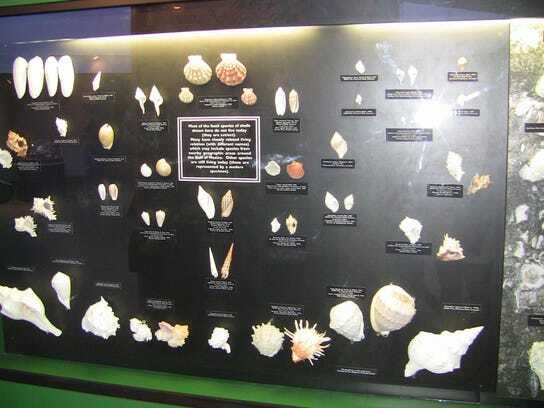 Learn even more about the treasures you may have found with a visit to the Shell Museum (3075 Sanibel Captiva Road). Colorful displays of local shells from Southwest Florida and around the world make this a one-of-a-kind stop. 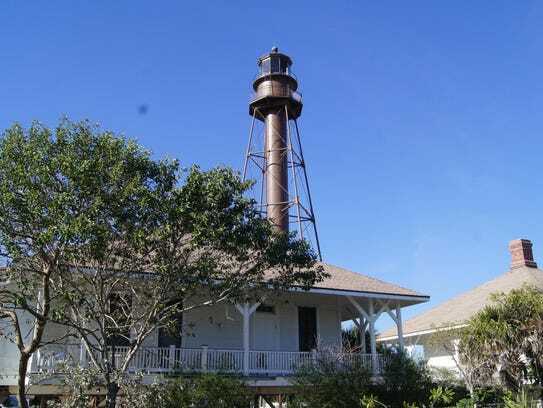 On the east end of the island is where you’ll discover the historic 1884 Sanibel Lighthouse (Point Ybel, Perwinkle Way), beach and fishing pier. 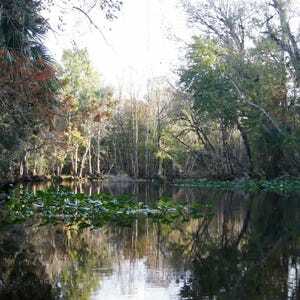 Sanibel’s Ding Darling (1 Wildlife Drive) is one of the nation’s top nature preserves. Begin your morning on the informative one-hour tram tour along Wildlife Drive. Keep your eyes on the tidal mud flats where you are likely to see pink roseate spoonbills, herons and egrets, and if you look up you often see ospreys wheeling in the wind. 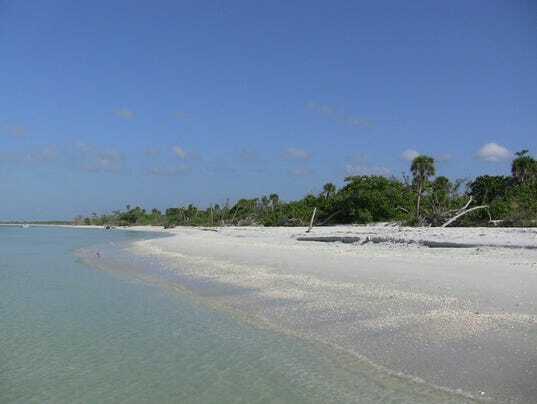 Take a half-day boat trip to Cayo Costa Island State Park. 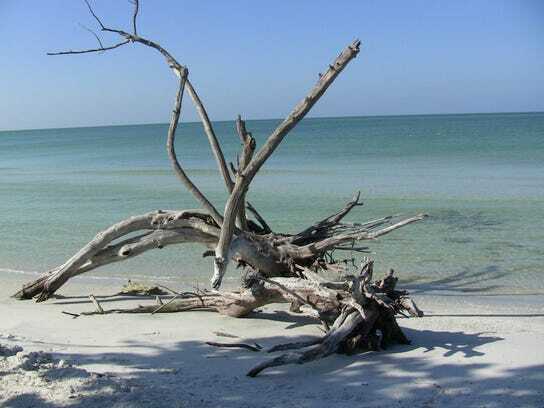 North of Sanibel Island, board Captiva Cruises located on Captiva Island, offering trips to nearby Cayo Costa State Park, a pristine, secluded island known for its abundance of shells, prime fishing and stunning beach vistas. Consider a half-day cruise and you may be fortunate enough to experience local dolphins frolicking alongside the boat. Once on the island, hike a short distance past a plethora of storm-ravaged trees that create a mosaic of stunning driftwood on the shoreline. 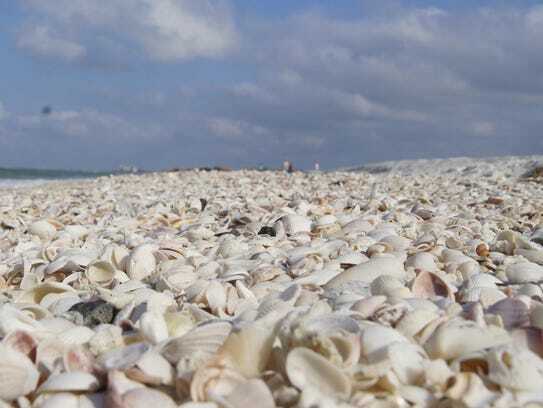 Cayo Costa is known as one of Florida’s most stunning beaches where mounds of shells wash up at night awaiting the arrival of the avid shell fanatics. If shelling is not your thing, try your hand at fishing or walking along the shoreline while admiring the shimmering Gulf of Mexico. Bring a camera to snap some photos of the spectacular osprey bird nests tucked in the towering trees overhead. 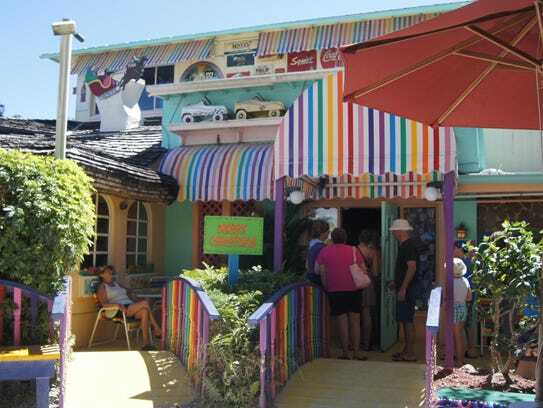 Doc Ford’s (975 Rabbit Road): Owned by Florida author Randy Wayne White (and named after his marine biologist main character), sit under the umbrellas outdoors and enjoy the fish tacos with thirst quenching island mojito. 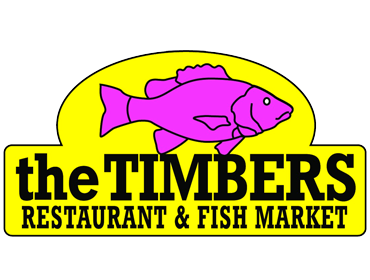 Timbers Restaurant & Fish Market (703 Tarpon Bay Road): A tropical island dining under giant canvas umbrellas and bamboo trim for guaranteed fresh seafood. Thistle Lodge (2255 W. Gulf Drive, Casa Ybel Resort): for gourmet cuisine and fine dining with a fusion of Floridian, European and Asian flavors overlooking the azure blue Gulf of Mexico. Overeasy Café (630 Tarpon Bay Road): This local eatery is where locals go to eat, especially for breakfast. Try the stuffed coconut pancakes and sunrise mimosas. Bailey’s General Store (2477 Periwinkle Way): Serving Sanibel since 1899 by one of the original Sanibel families, go for fresh coffee bar and special food items, and grab a picnic lunch. Traditions On the Beach (3111 West Gulf Drive): for live music and dancing nightly. For dinner, Italian and Mediterranean cuisine with a beachfront view. Head back to Captiva Island and park in the village for a stroll. Have lunch at the eclectic Bubble Room (15001 Captiva Drive) decorated with zany Hollywood and Christmas kitsch. Then meander to the Mucky Duck Neighborhood Pub (11546 Andy Posse Lane) for a cocktail on the beach — the sunset gathering spot. For a special treat, check out the quaint Chapel-by-the-Sea (11580 Chapin Lane) that served as both a schoolhouse and church surrounded by sea grapes and gumbo limbo trees.